This year districtwide the Norris School District embraced the statewide theme of #BeKind. This theme is reflected daily in lessons provided to students, acknowledgments of students being kind, and activities to have students reflect on what it means to #BeKind. 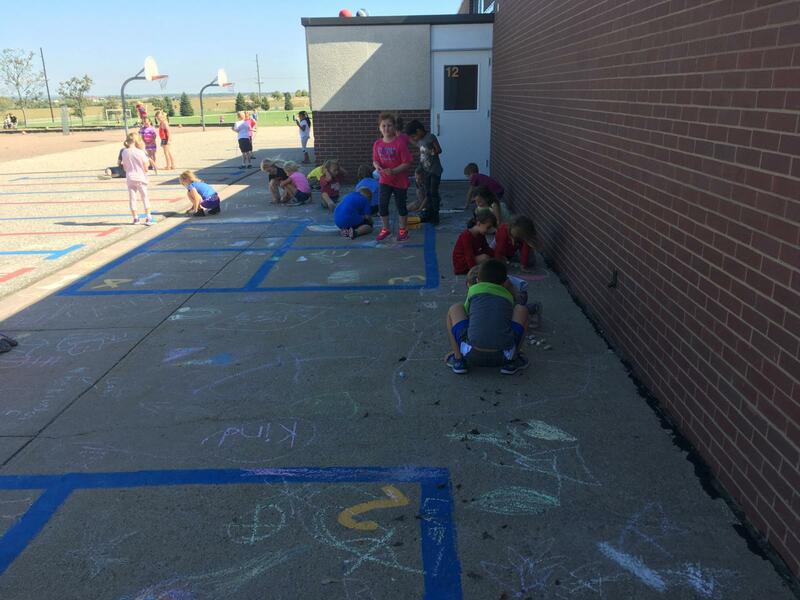 Norris Elementary and Intermediate participated in the Kindness in Chalk Challenge the first week of October, which is National Bullying Awareness month. 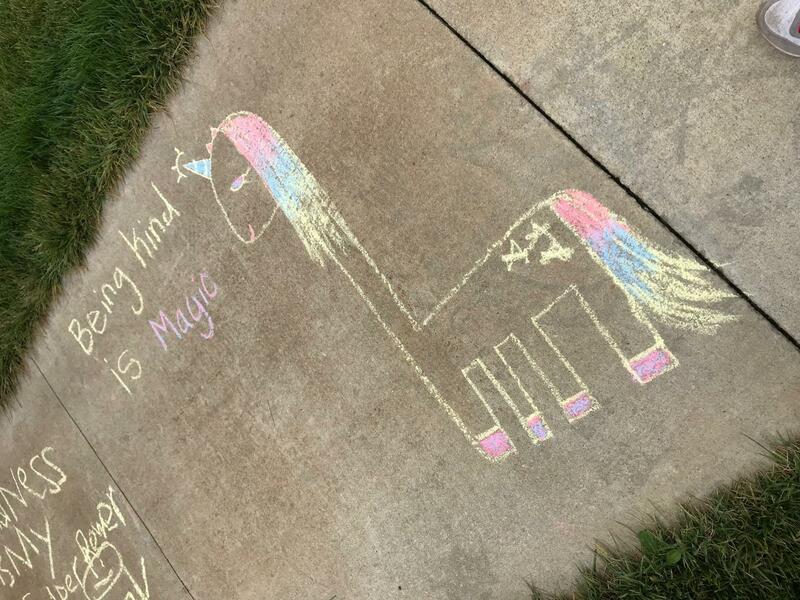 Kindness in Chalk started as an anti-bullying movement in 2014. The goal is to work together to spread kindness by covering sidewalks of school grounds with positive words, phrases, quotes or pictures. These words or images are meant to speak of love, peace, hope, and acceptance with the intention of bringing smiles to the faces that need it the most. 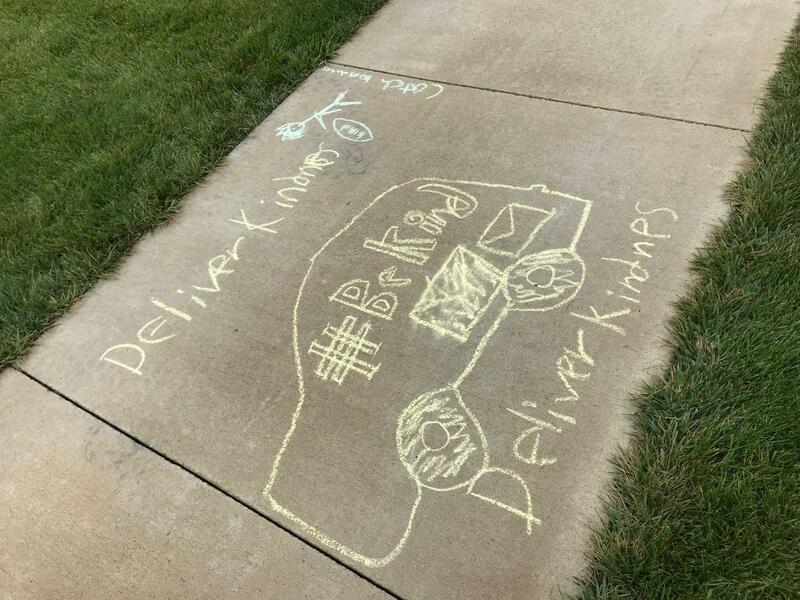 The motto of the Kindness in Chalk Challenge is: One sidewalk. One message. One million smiles. There were a million smiles at Norris last week as students wrote inspirational messages on the sidewalks around the school. As students walked to recess or to the buses, the messages were read and smiles were produced.